Control remote equipment, heaters, lights, machines or power sockets from anywhere in the World via the Internet. The temperature sensor cable length you need. 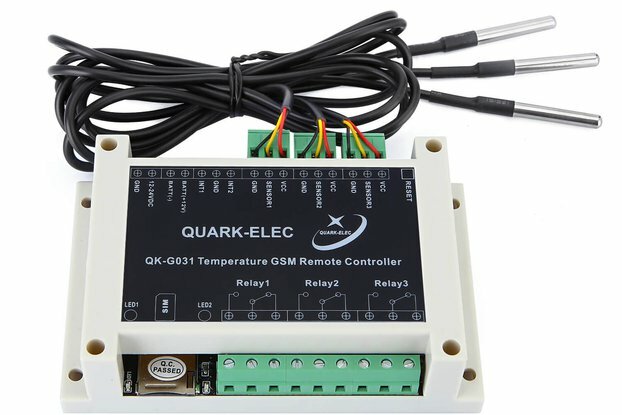 The QK-W016 series WiFi temperature monitoring remote controller is a versatile device which can be attached to appliances such as domestic freezers, water tanks, refrigerators, industrial chillers, boilers, steamers, warehouse controls, greenhouses, industrial equipment and other systems requiring temperature control. Operators can control remote equipment, heaters, lights, machines or power sockets from anywhere in the World via the Internet. Three wired thermistor sensors measure temperatures in different zones and QK-W016 energises the corresponding relays according to the measured temperatures. 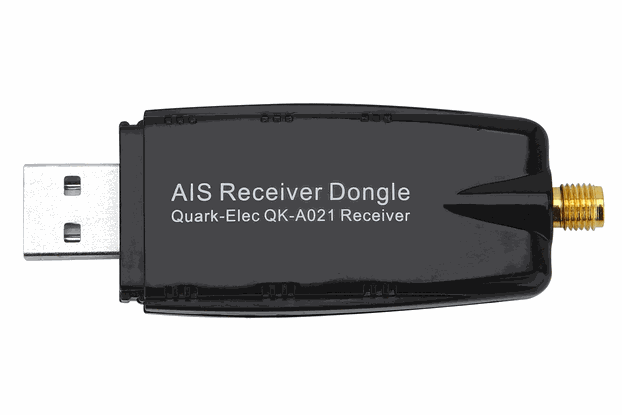 QK-W016 can be fitted in any situation where an object needs to be heated, cooled or both in order to maintain the target temperature range (set within the PC application or the Android APP). 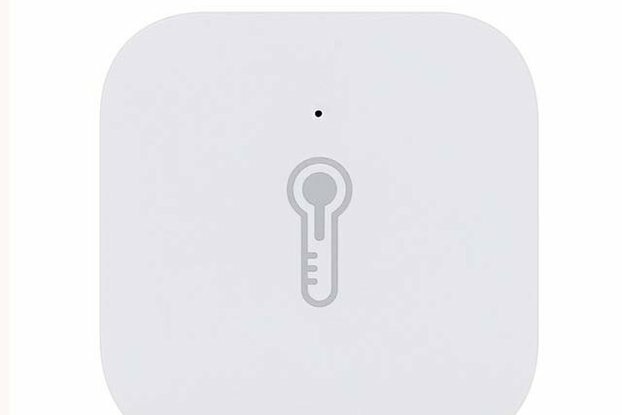 An integrated WiFi module allows the operator to check the temperature log data and manually switch the relays via a WiFi network. 3 outputs - for fans, motors, etc. And ideal for use in: Greenhouses, Holiday Homes. Irrigation, Storage, Pools, Refrigeration.. Step 2 - Decide what alarm inputs you would like. The W016 includes 3 waterproof temperature sensors each on it's own cable. Step 3 -Decide what action you would like. 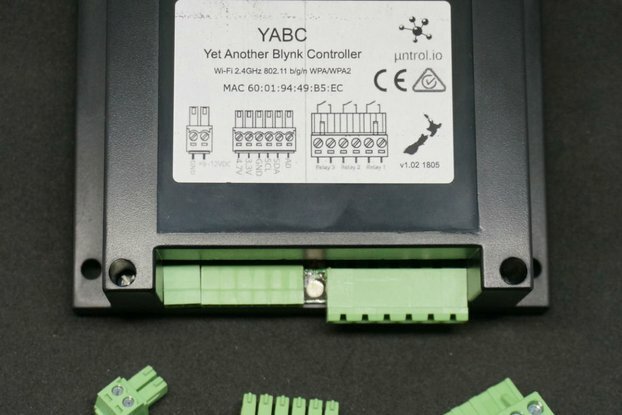 The W016 is designed to automatically take action to correct a problem. You can also manually override the automated function to control your connected temperature control equipment through the APP. In addition, the unit will automatically send you an alert. Step 4 - Connect by WiFi. All you do is switch on the W016 and then search for it using your Tablet or Mobile. 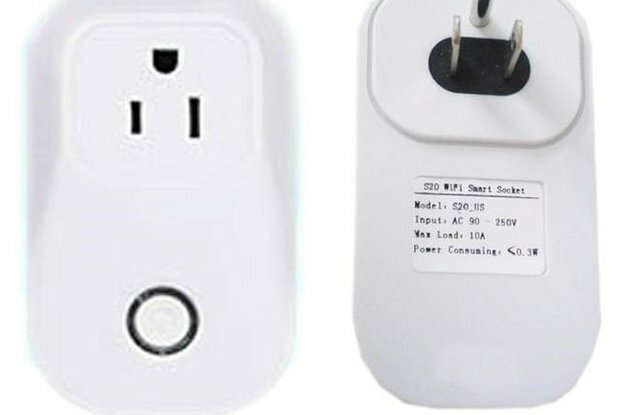 The same way as you would connect to any other WiFi device. The Android APP can be downloaded from here. The software for PC windows version can be downloaded from here. ● 1 sets(three cables)x temperature sensor(the default cable length is 1 meter. 2 meters, 6 meters are optioned.